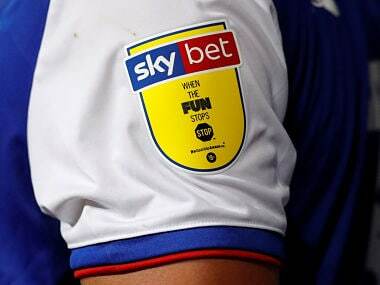 A new study has found that a number of clubs would record a profit even if their income through ticket sales was discounted, raising a question over how important it is to have fans showing up every game week and selling out arenas. 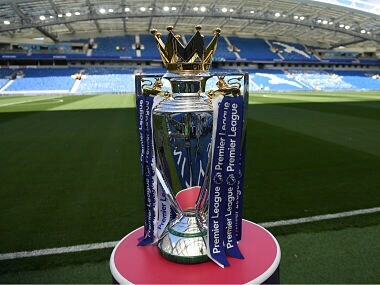 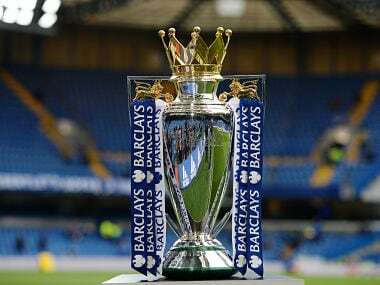 The Premier League has come to an agreement regarding international television rights which says that earnings will be split according to league position. 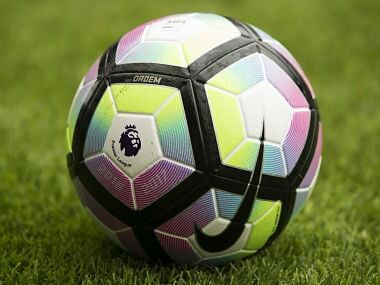 The five Premier League packages of the seven to be sold have netted £700 million less than the total achieved in 2015, when 168 games were up for grabs. 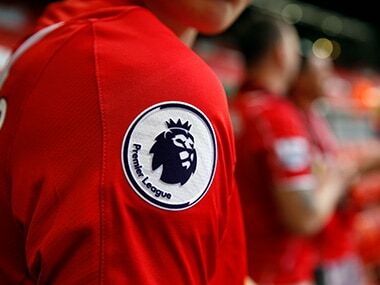 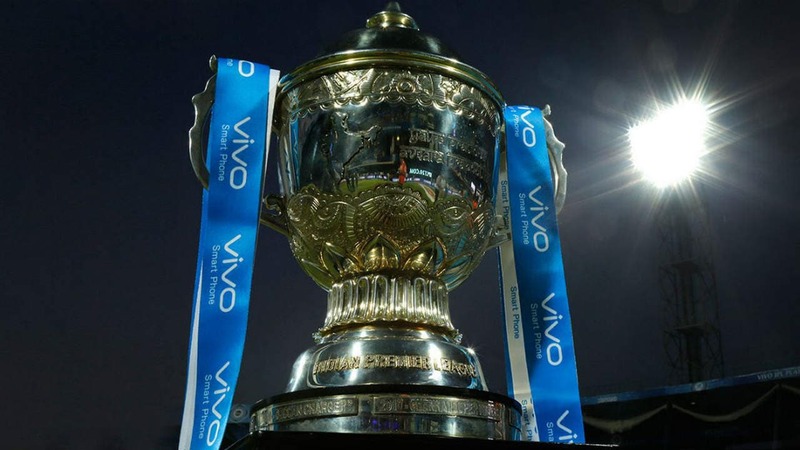 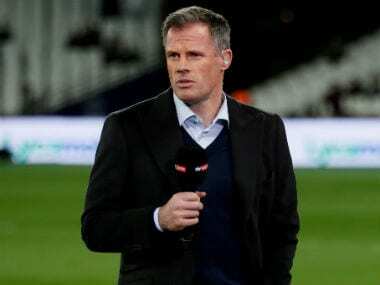 Sky and BT paid more than £5 billion for the rights of Premier League for the period of 2016-19, matching the 70 percent uplift recorded for the previous cycle and are expected to take the lion's share of the games in the new deal. 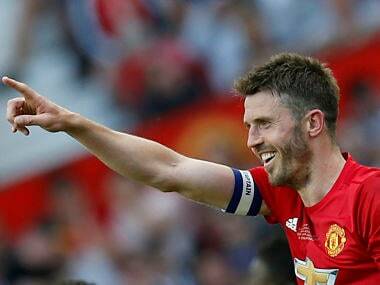 Manchester United's 35-year-old midfielder Michael Carrick is focused on getting through one year at a time and believes that he can play into his late thirties like former team mates Ryan Giggs and Paul Scholes.